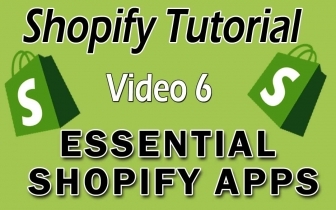 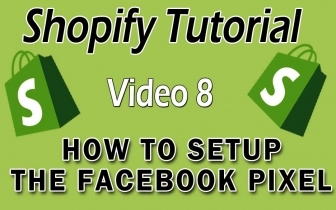 Shopify Tutorial For Beginners – What’s The Next Step For Success? 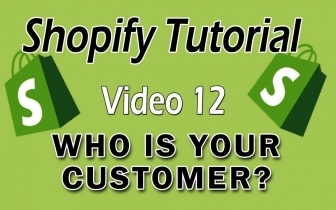 Shopify Tutorial For Beginners – Who Is Your Ideal Customer? 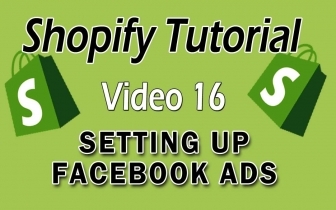 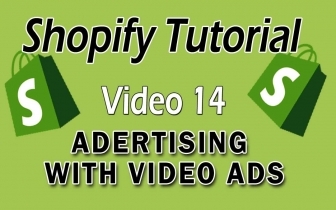 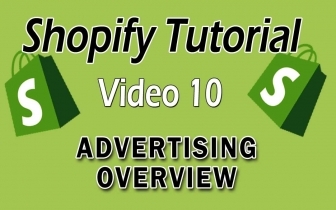 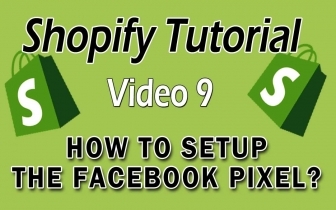 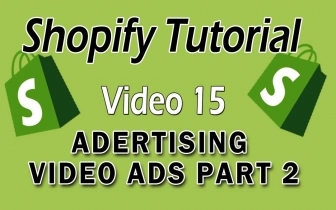 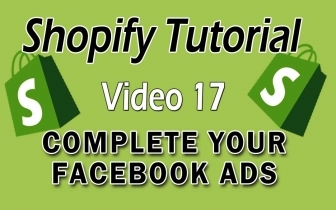 Shopify Tutorial For Beginners – What’s The Facebook Pixel? 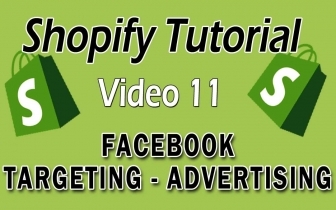 Daniel Barrett T/A Cosytoad Marketing. 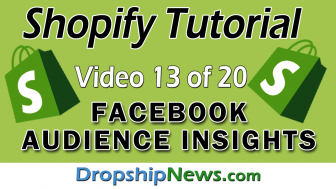 2018 © Dropshipnews.com All rights reserved.